Oral History is a big factor in many people's lives. Something that binds the generations together. Of course some stroies can be discounted but some require a bit more investigation. Or a lot of investigation. 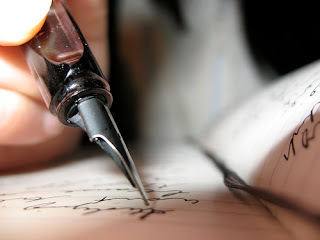 I am trying to write down the history of my family. and it is a bit harder than anticipated since everyone has their own memories. Some tell me that the school house ( which I know has two rooms!) had three or even only one, and that there was simply candles burning. Except that they would then say that the houses were lit up with lights... so why not the school house in the 1930s? Still is is fun writing down oral history and making it come alive, and searching is one way to uncover the past.